Adriana has been teaching English with LOI since 2013. She has helped students prepare for interviews, business presentations, language proficiency exams, including the TOEFL, IELTS, CAE, and ICAO, as well as improve their conversation skills. 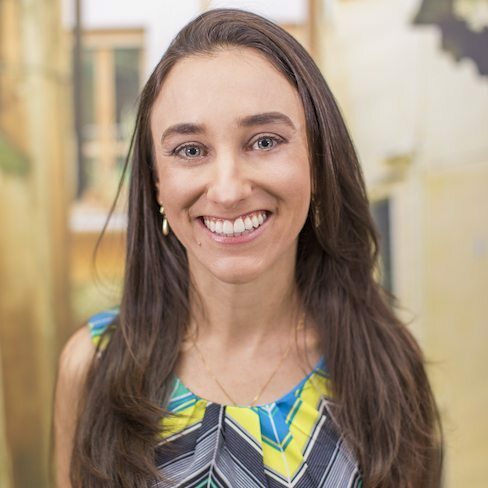 As a dual citizen of both the US and Brazil, Adriana fully understands the struggles language learners face when learning a new language. She has taught children, teens, and adults from the most diverse backgrounds and has helped them develop their language skills and confidence when speaking English. Adriana focuses on promoting the best learning experience students can encounter. Adriana is passionate about languages, health and nutrition, and different cultures. Adriana enjoys traveling, cooking, dancing, and spending time with her family.